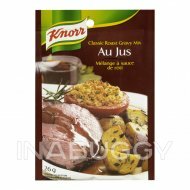 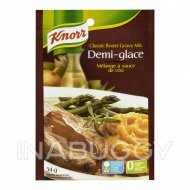 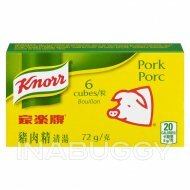 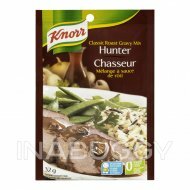 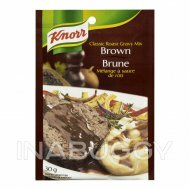 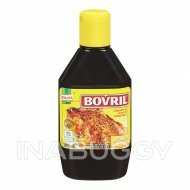 Knorr Beef Cubes Broth Mix (63g) adds great flavour to your cooking. 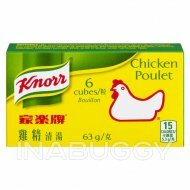 Knorr Beef Cubes Broth Mix is a delicious blend of beef, onion, parsley and spices. 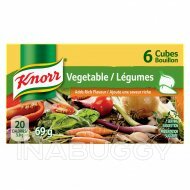 Knorr® Cube Broth Mix is easy to use, quick to dissolve and adds rich deep flavour to your soups, stews, sauces, gravies and risottos.